Club Surfing Event on Saturday 04/03/17 at Muriwai Beach. If it becomes popular, we might even rent a batch for our next year surfing event. See Facebook event for details or just ask me. Inter Club at Atos BJJ on Saturday 11/03/16. I created a Facebook event already. Please add the rest of the team and put your weight if you want to compete. 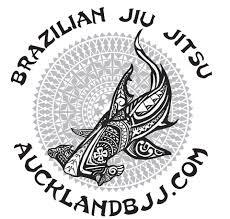 Saturday 11 March is inter club nogi competition at Atos Jiu Jitsu - City Bjj vs Auckland BJJ to prepare for the NZ grappler Nogi 2017 competition. It is great way to prepare and also a friendly format for students that want to compete for the first time and/or prepare for their game plan. As usual, we will try to organise as many matches as possible. ibjjf rules. Please give your name and weight for match up. Do not stress about cutting weight as we will match you up. Entry is free. Cheers." 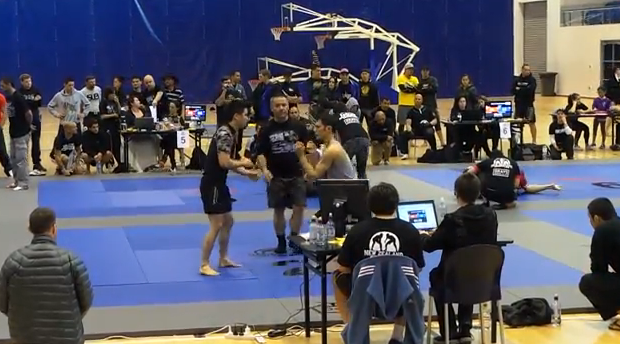 Nogi National Competition organised by NZ grappler on Saturday 01 April. This is the longest Nogi season we had. After this event, it is back to GI only training.